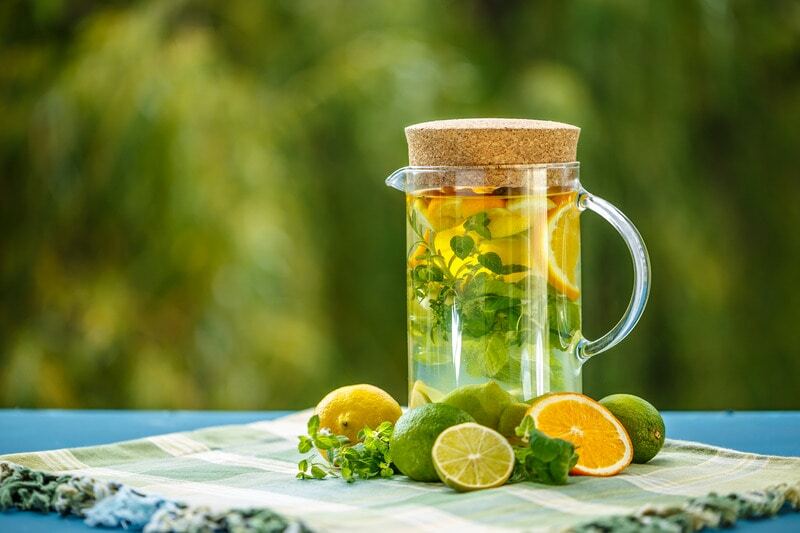 These 10 recipes for delicious detox waters will have you feeling hydrated, fit and fabulous! I’m sure many of you reading this have recently kicked off a new health goal for this year, so kudos to you! Anytime is a good time to jumpstart your health, and drinking more water is one of the most basic ways to do it! But if you ask me, plain ol’ water can be a bit dull. 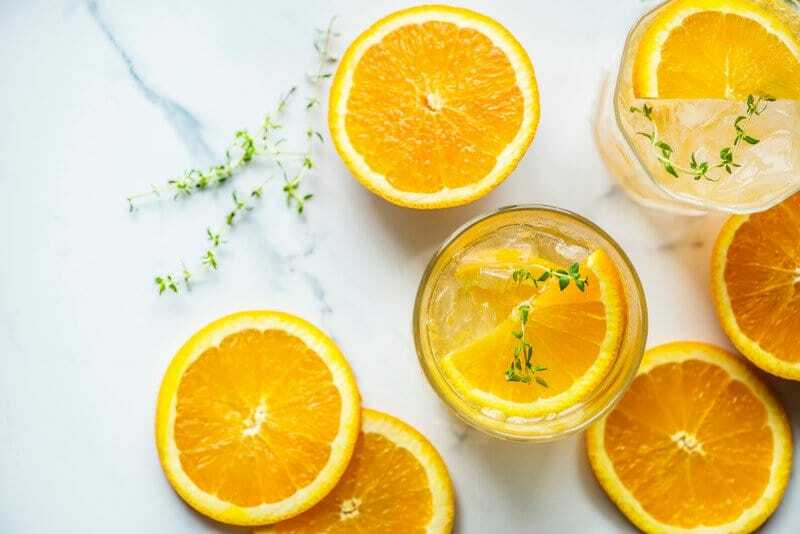 I’m a huge fan of citrus water, but there’s so much more you can do to make water delish! 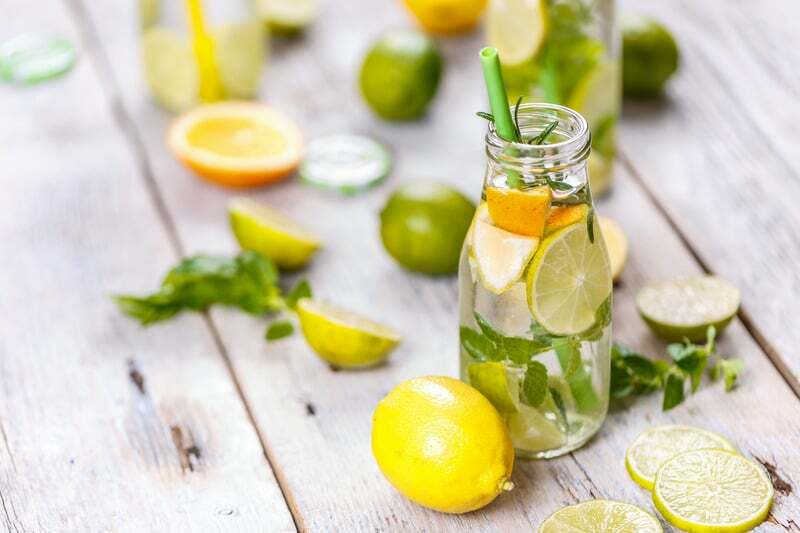 Here are my top 10 ways of flavoring water! NOTE: Each of these recipes make 2 quarts. 10. ALL CITRUS — Slice 1 orange, 1 lime, 1 lemon into rounds, then cut the rounds in half. Add to jar and proceed with muddling, add ice & water. 9. RASPBERRY LIME — Quarter 2 limes; with your hands, squeeze the juice into the jar, then throw in the squeezed lime quarters. Add 2 cups raspberries. Muddle, add ice & water. 8. PINEAPPLE MINT — Add a sprig of mint to the jar (you can throw in the whole sprig; or, remove the leaves from the sprig, if you prefer to have the mint swimming around and distributing in the jar). Muddle the mint. Add 2 cups pineapple pieces, muddle, add ice & water. 7. BLACKBERRY SAGE — Add sage sprig to jar and muddle. Add 2 cups blackberries; muddle, add ice & water. 6. WATERMELON ROSEMARY — Add rosemary sprig to jar & muddle. Add 2 cups watermelon cubes; muddle, add ice and water. 5. CUCUMBER, LEMON & MINT — Add a sprig of mint to the jar and muddle. Add 1/2 sliced cucumber & 1 sliced lemon; muddle, add ice & water. 4. ORANGE PINEAPPLE — Add 1 sliced orange and 2 cups of pineapple chunks to the jar; muddle, add ice and water. 3. 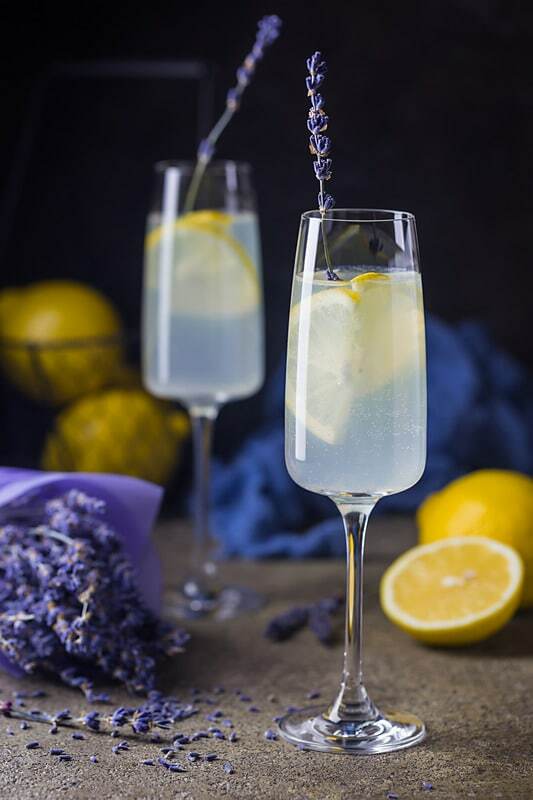 LEMON LAVENDAR — Add 1 sprig of lavendar to the jar, muddle. Add 1 sliced lemon, muddle, add ice and water. 2. STRAWBERRY MINT — Add a sprig of mint to the jar and muddle. Add 2 cups sliced strawberries, muddle, add ice and water. 1. GOOD OL’ FASHIONED LEMON WATER – Add 2-3 sliced lemons to a jar. Muddle, then add ice and water. 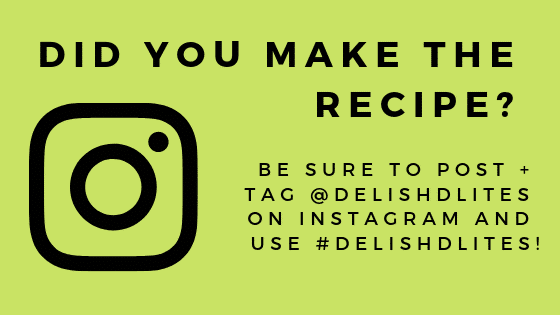 I hope these recipes inspire you to keep up that water intake, it’s one of the most basic things you can do to improve your health! 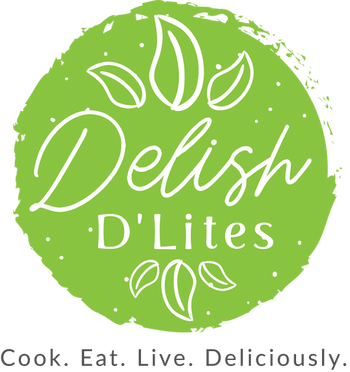 Stay delish!